There. 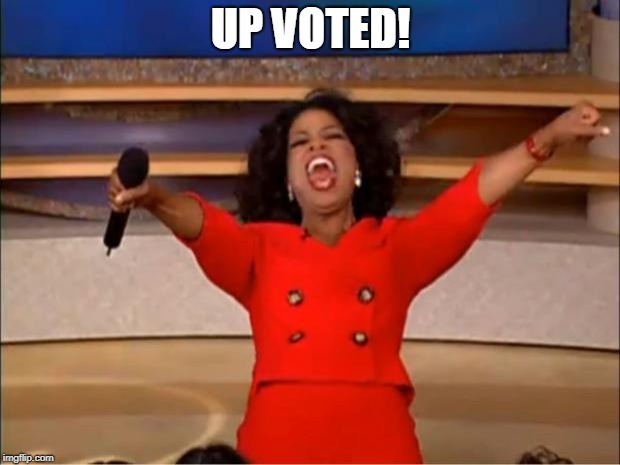 I up voted your memes. Though they only count for the past month. 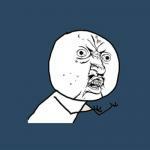 Y U NO; LIKE MY MEMES? !